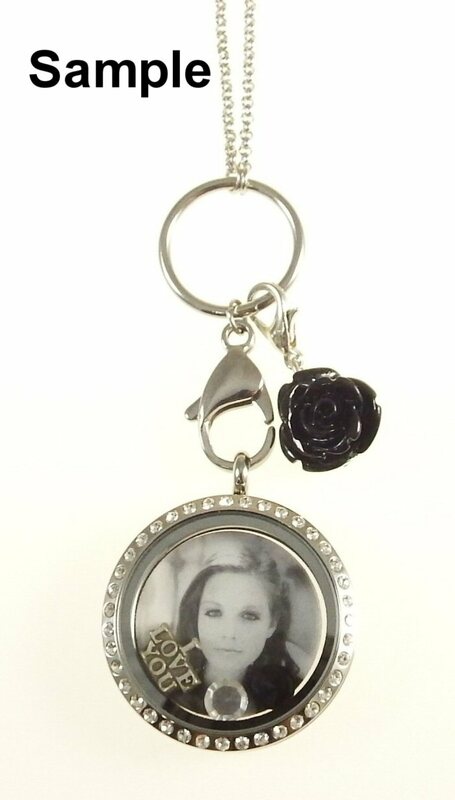 Now offering Custom Photo Floating lockets 30mm . 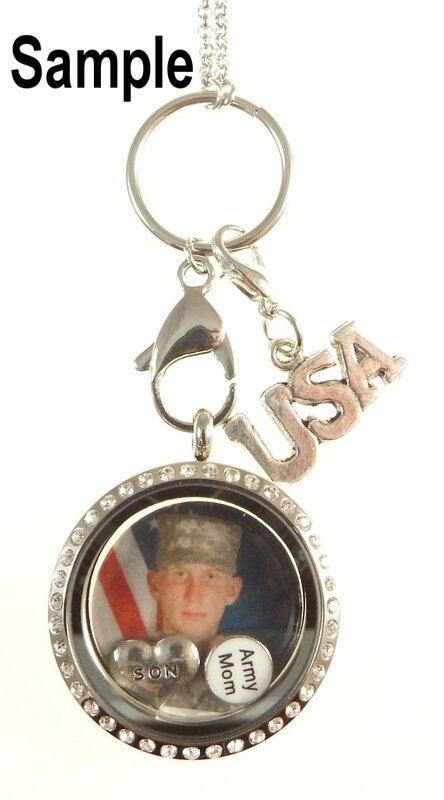 Your choice of 2 charms from the site and dangle charm from site Very nice quality. 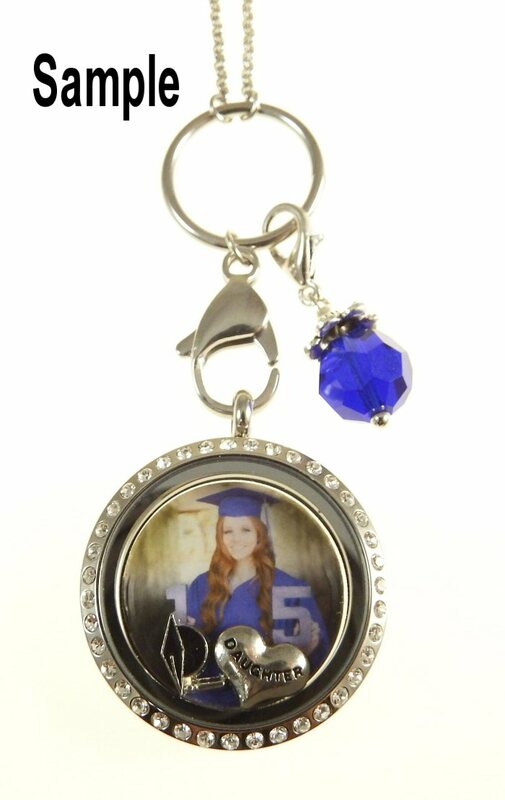 You MUST email the photo, Charm choice and Dange choice after you place your order.